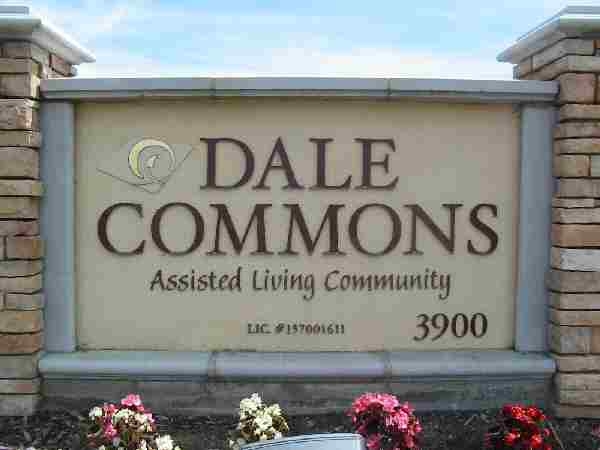 Dale Commons is Stanislaus County's premier assisted living community. Conveniently located in north Modesto, residents can take advantage of nearby shopping, restaurants, medical facilities and recreational opportunities. The individual lettering provided by SIGNCO on Dale Commons entrance sign provides a quality, distinctive welcome to guests and visitors.